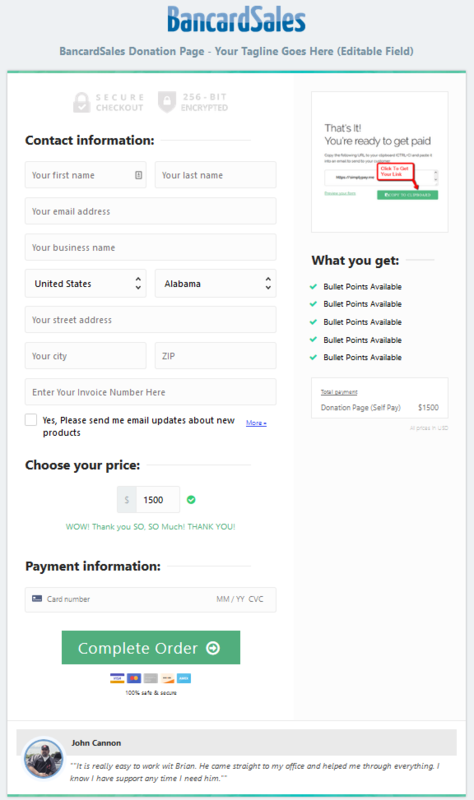 ThriveCart enables you to easily build unlimited payment pages and checkout pages for your products and services. Connect them to your website or use hosted links with Authorize.net and you’re ready to get paid! finally, high converting checkout pages! You can schedule a call with a payment specialist or you can watch the videos and follow along with the step-by-step tutorials. Your cart looks good and converts no matter what device your customer is using to access it. This means you will never have to pay us monthly, yearly, or percentage based fees to use ThriveCart! Consistent uptime and always fast loading for your carts, so you can always be fully confident. Our friendly team of ThriveCart professionals are here to help with anything you need at any time. If you have questions click the button below to get in touch for a personal payment workflow consultation. We have a strong roadmap of new features in place and a dedicated team that works tirelessly to make ThriveCart better and better. We have many new features planned, including support for physical products and your lifetime license gives you access to those new features, at no extra cost. We are constantly adding more support every week for other platforms but integrate with all the top autoresponders, membership platforms, Kunaki and more. You can see some of the logos of the companies we integrate with at the top of the page and contact us if you have any questions.